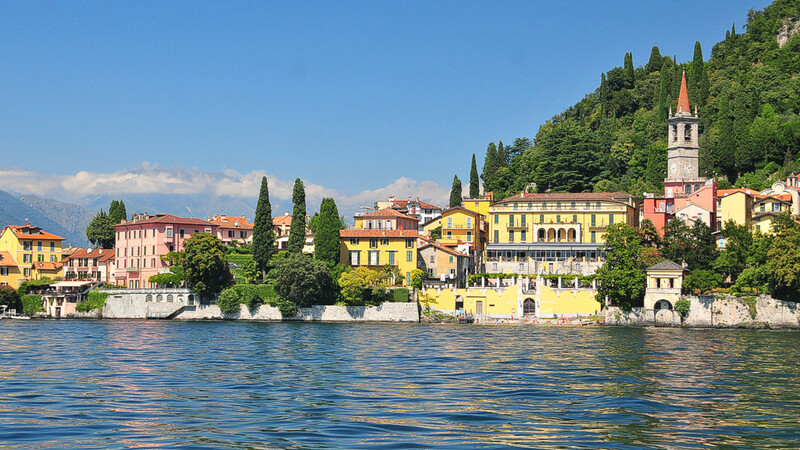 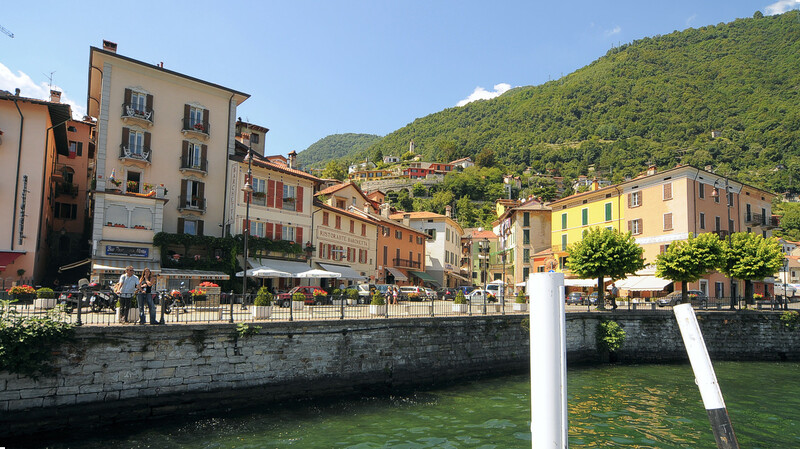 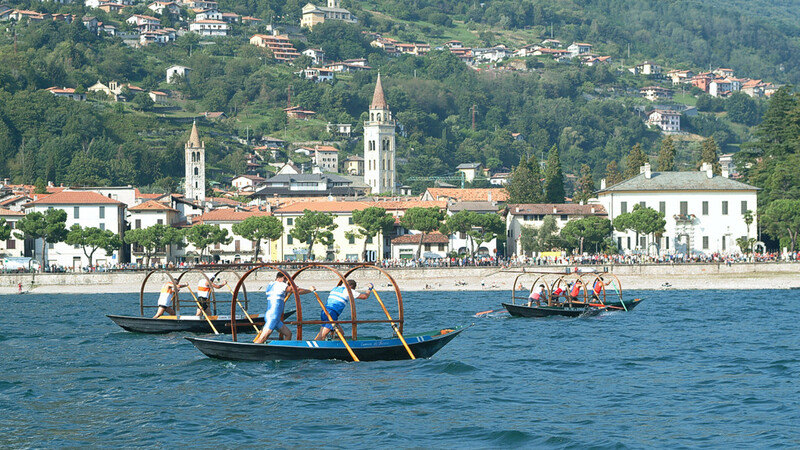 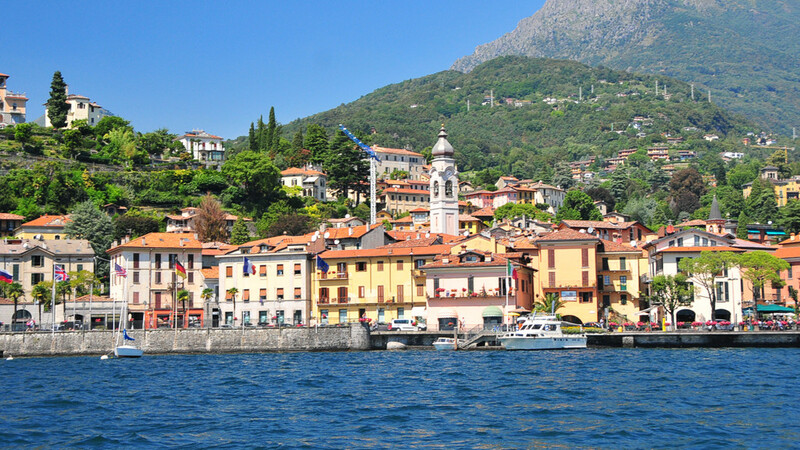 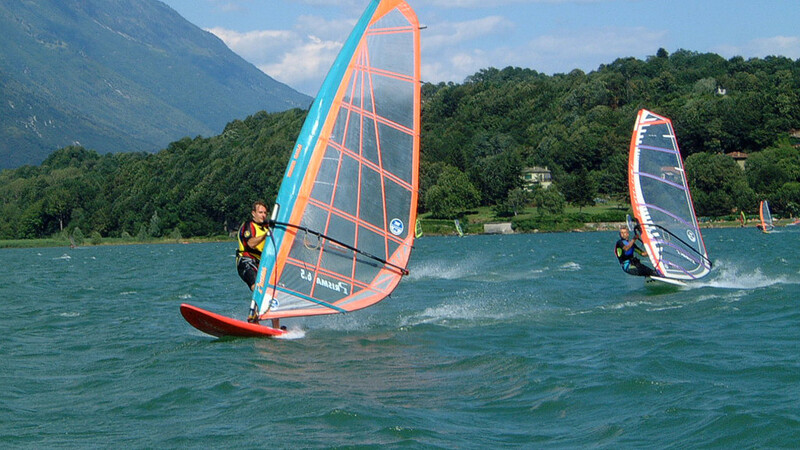 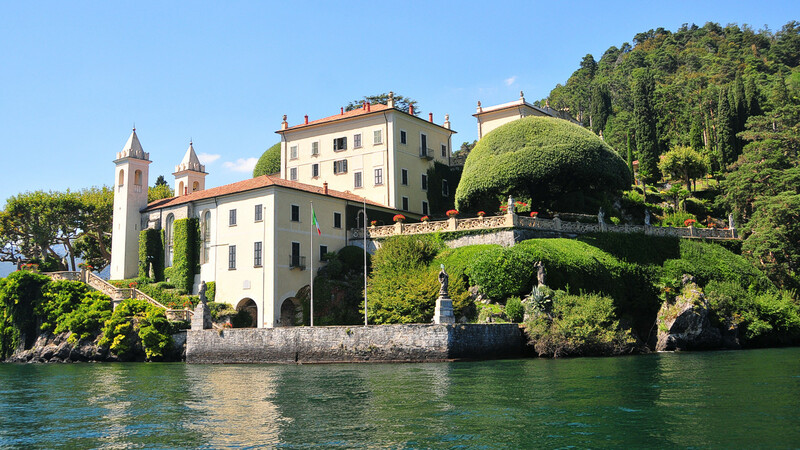 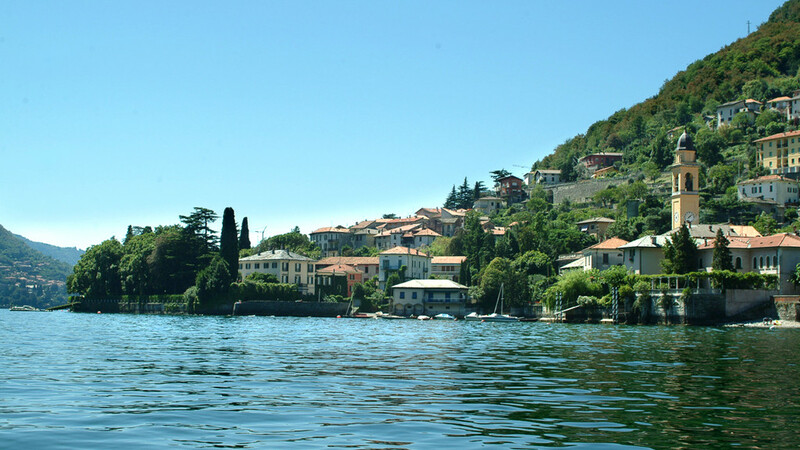 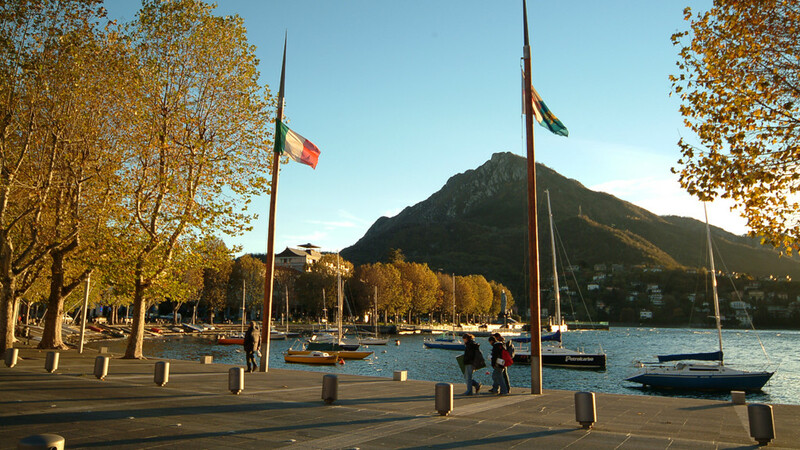 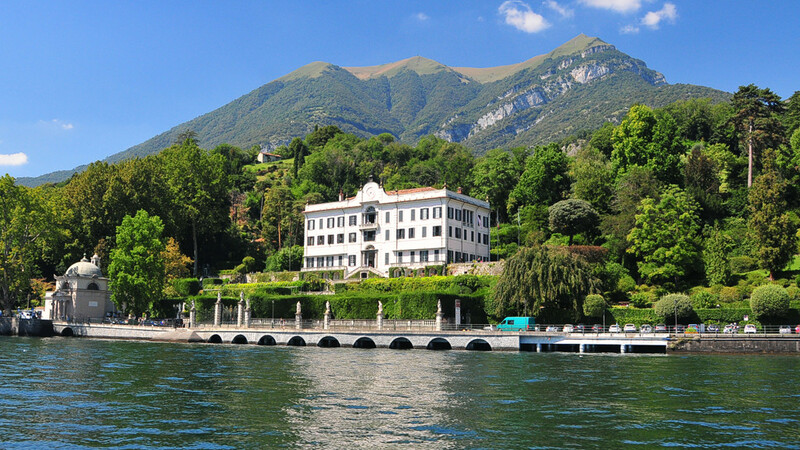 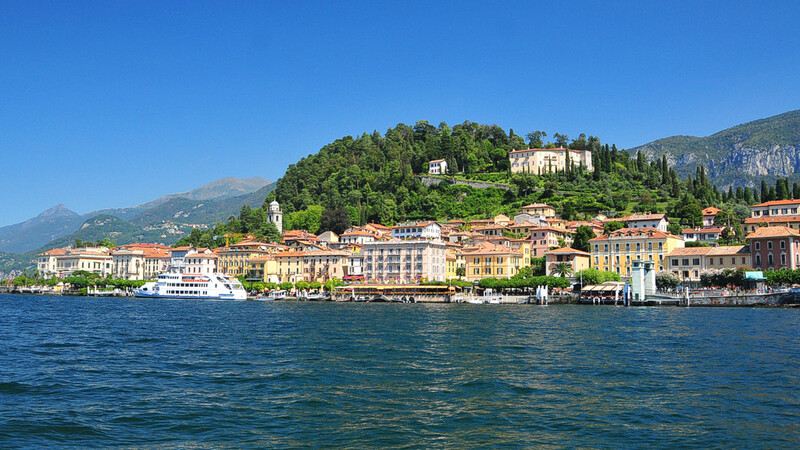 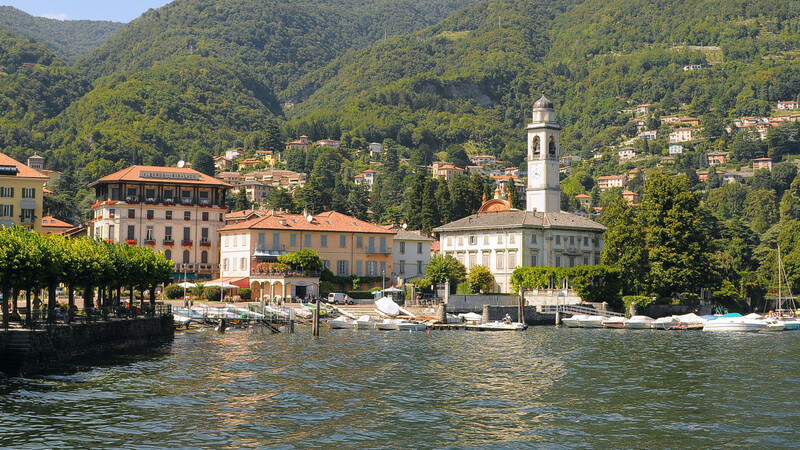 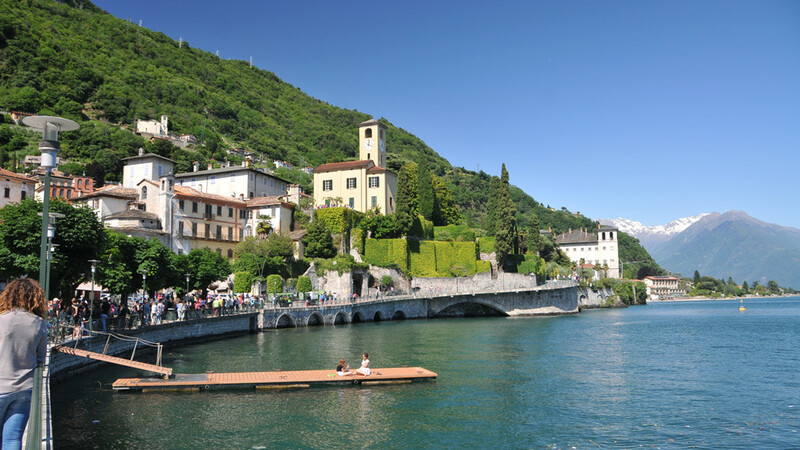 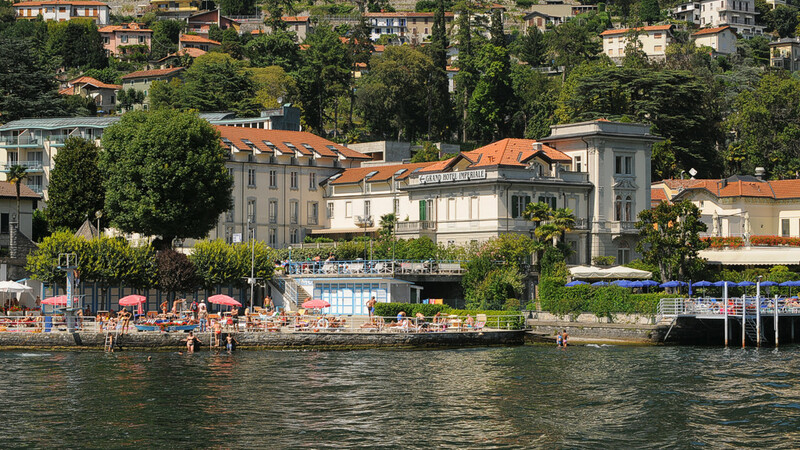 Argegno is, among the localities of Lake Como,one of the most visited, both as a stay place and of transit. 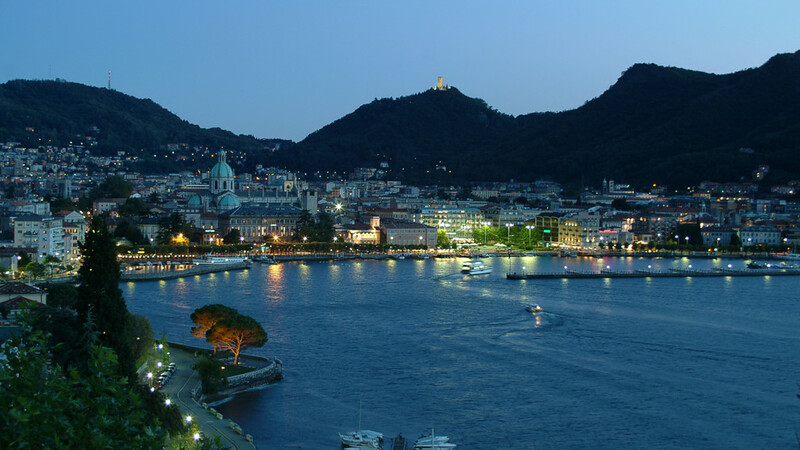 From here,Intelvi valley starts, and it links lake Como to the lake of Lugano. 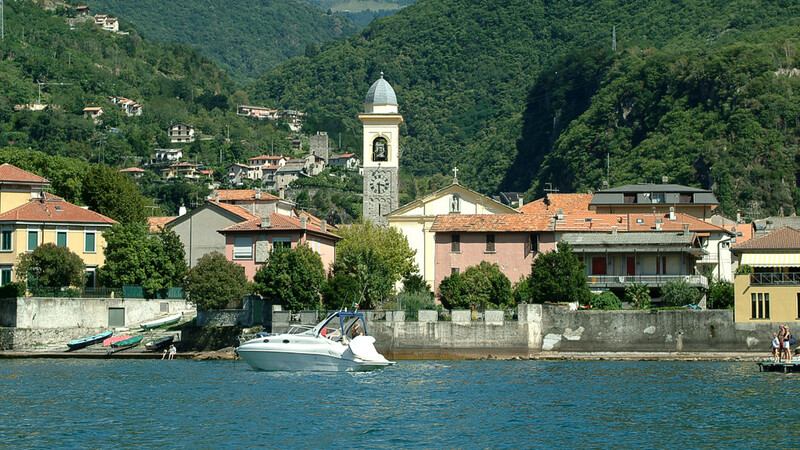 Argegno is far away 20 km. 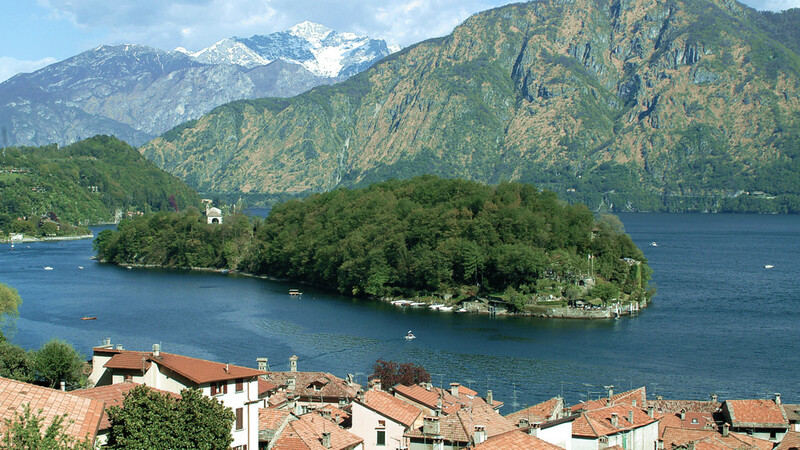 from Como, from where it can be reached driving through the Via Regina, a road that takes the name from the ancient roman road to Chiavenna and Coira. 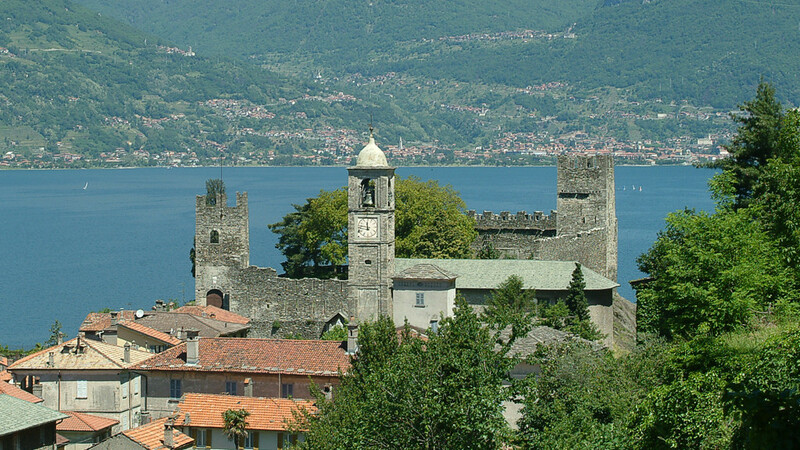 The valley is full of villages and comprises touristic places such as Castiglione, S.Fedele, Lanzo, but calm and relaxing villages too. 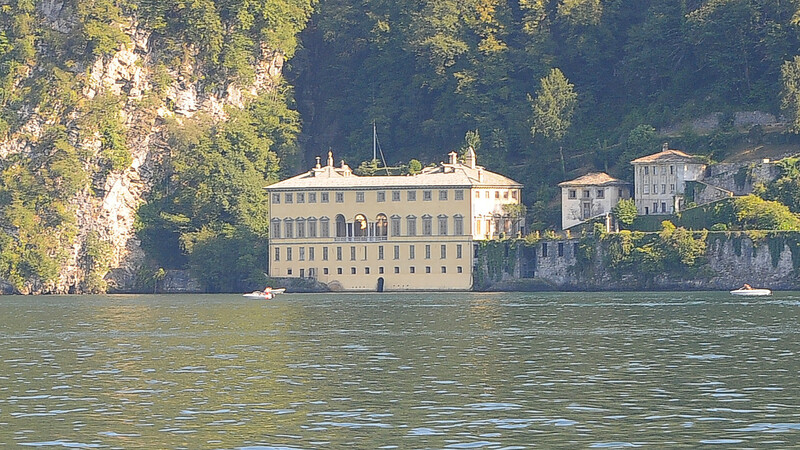 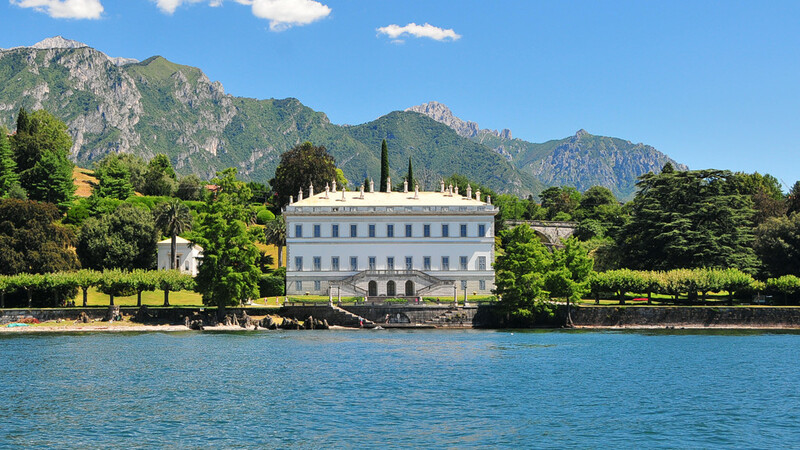 Two points of exceptional beauty are the belvedere of Pigra, towards the Lake of Como, and of Lanzo, towards the lake of Lugano. 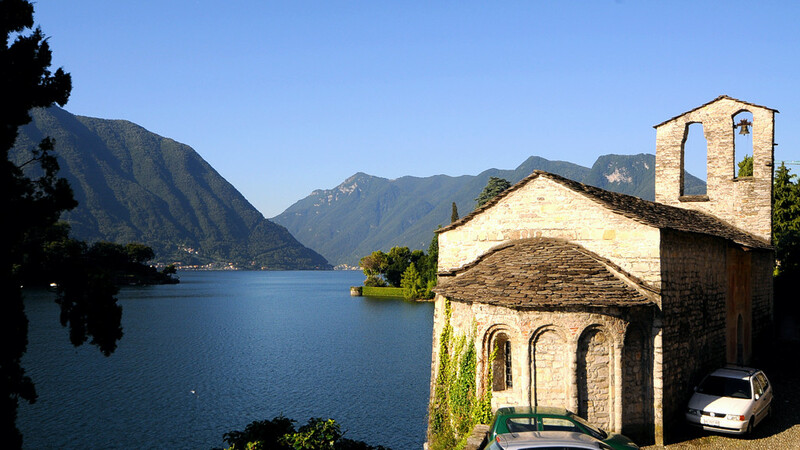 The roman origin of the country is attested by finding of tombstones, whose registrations make reference to consul Publio Archigene Cesium. 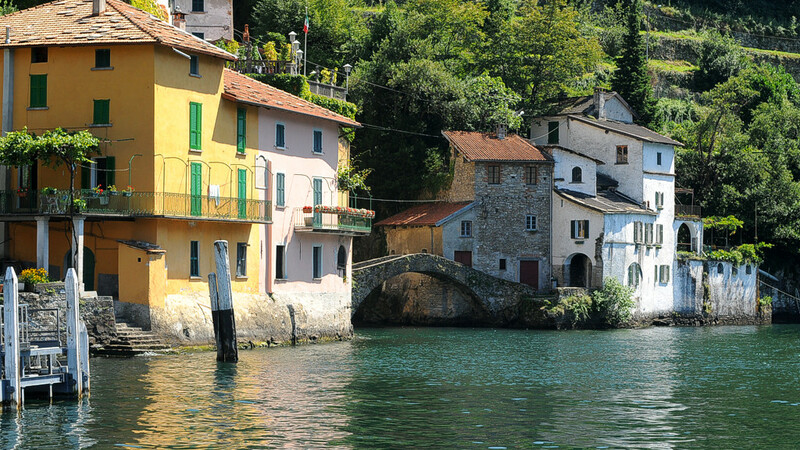 Comacina Island The Comacina Island is the only island of the lake Como.